Over 540,000 Chinese are killed by sudden cardiac death every year, so doctors are calling for higher awareness and earlier intervention. Dr Li Yigang, director of Xinhua Hospital's cardiology department, gives a speech for World Heart Day. Over 540,000 Chinese are killed by sudden cardiac arrest every year, with over 60 percent occurring outside hospitals. 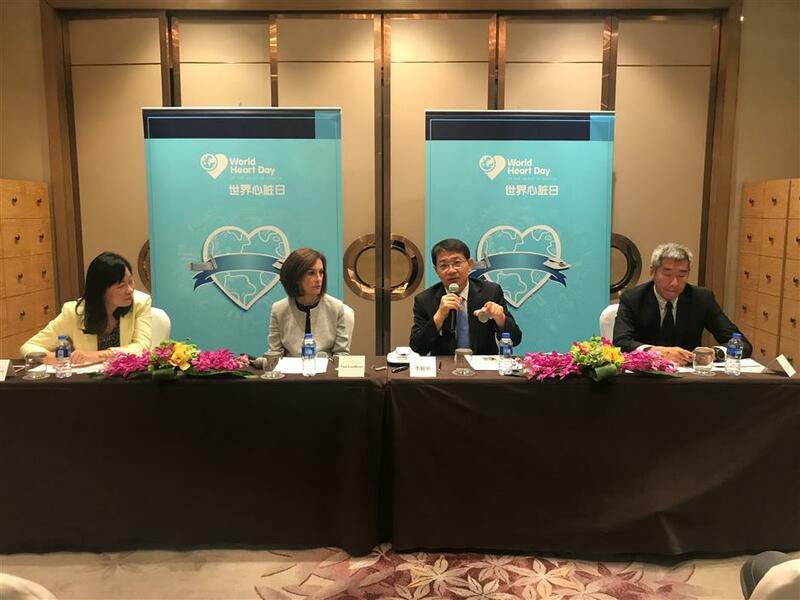 Raising public awareness and increasing early intervention are important to enhance cardiac death prevention and control, local medical experts said before World Heart Day falls on Friday. Doctors said effective monitoring is useful to identify the risk of sudden cardiovascular emergencies and give earlier intervention to prevent fatal events. 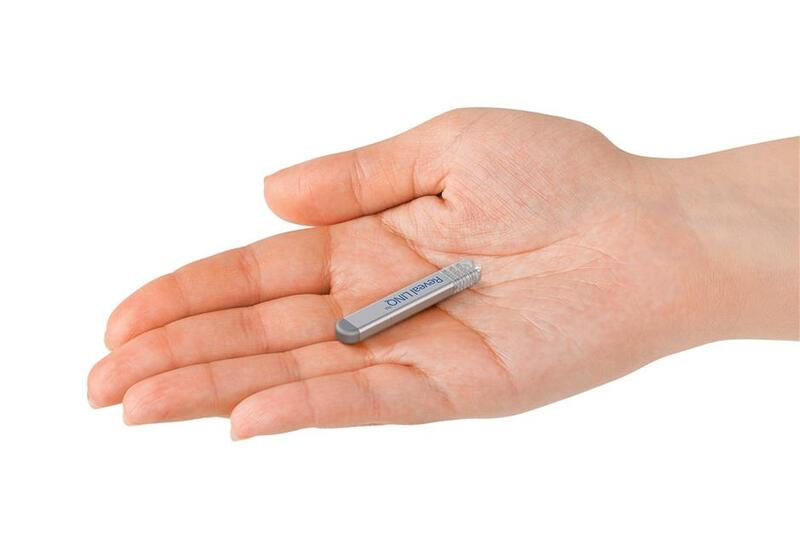 Industry insiders said such technology has made monitoring easier, and ensured that there is less discomfort to patients since the devices have been made smaller and smaller. Technicians are also developing software that will allow for the connection of monitoring data to smart phones for the further convenience of patients and medical staff.